By making this payment you agree to the terms and conditions. Cancelation must be made 24 hrs prior to appointment for a full refund. 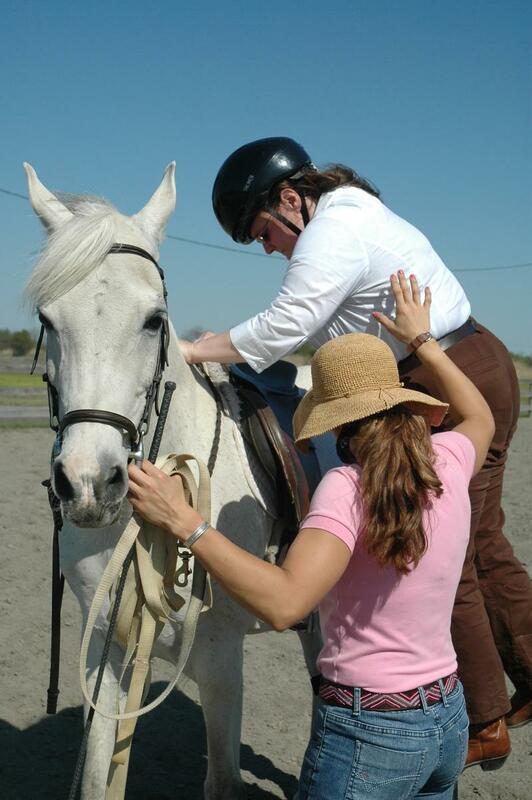 Once activity starts fee is non-fefundable even if particiapant decides not to ride for whatever reason. In the event it rains and the private ride has to be canceled a refund or credit can be issued. 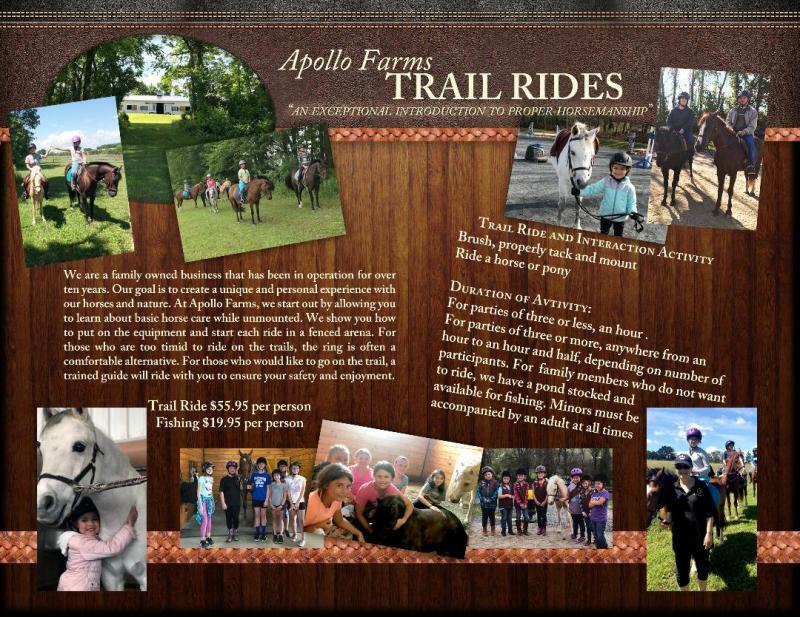 Apollo Farms has the exclusive right to ammend the route of the ride based on riders experience, condition of the grounds when wet, or to splitt large parties for safety for participants. 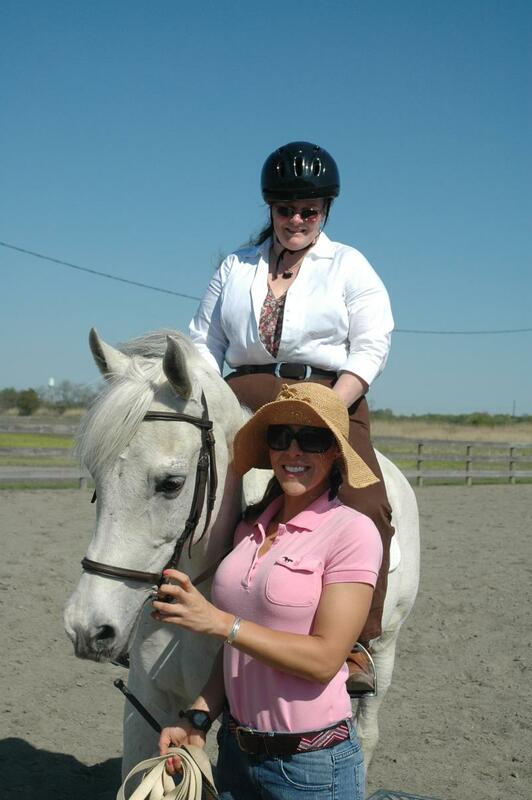 Apollo Farms priority is the safety and enjoyment of our riders and horses.